In macOS we click and drag the title bar of a window to move it. It’s been this way since 1984 and the introduction of the first Macintosh. But do you think it’d be useful to just click ANYWHERE in a window to be able to move it, as well? Then reboot. From now on you can hold down Ctrl+Cmd, then click and drag ANYWHERE in a window to move it. Note how the window “jumps” a little when you do so—a nice little animation to show the feature is being used. This trick isn’t compatible with all apps, so you’ll have to see how you get on. Thanks to Corbin Dunn for sharing this trick. My favorite macOS hack: "defaults write -g NSWindowShouldDragOnGesture YES". Restart any app. 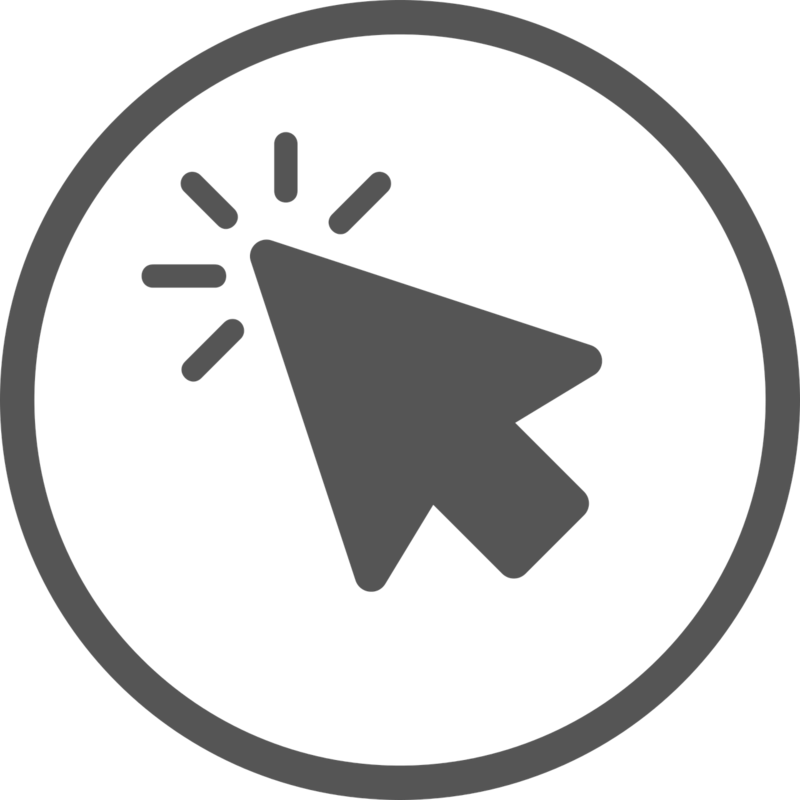 Slam down ctrl-opt-cmd and you can click and drag a window from any location. 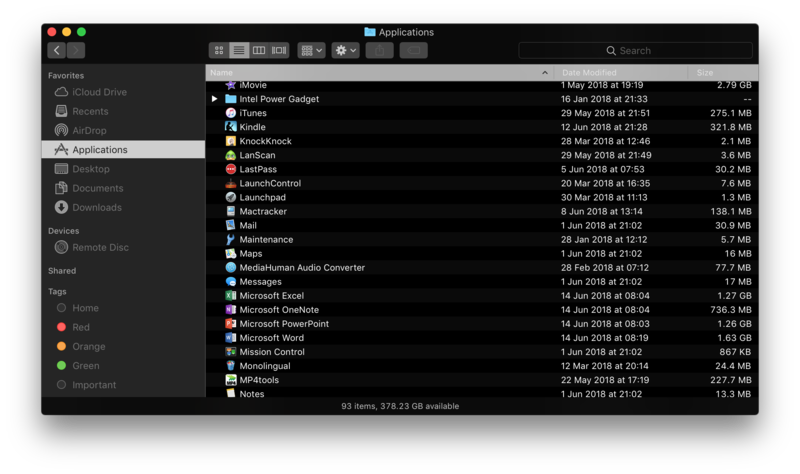 The forthcoming macOS Mojave comes with a “dark mode” interface option. This switches the interface from being broadly white and grey, as per computing over the last 30 years, to being various shares of black and grey. It looks great—but did you know a preview of this is built into macOS High Sierra? I’m NOT talking about the simple “Use Dark Menu and Dock” option within the “General” section of System Preferences (although if you follow the steps below then you’ll want to activate this too). No, this is a system-wide config affecting most windows and it uses a hidden system key called “NSWindowDarkChocolate”. 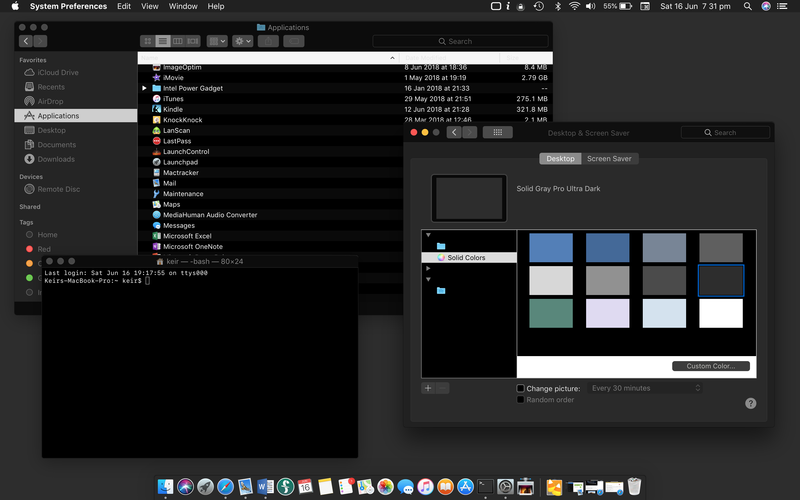 DarkChocolate is likely to be Apple’s internal codename for the dark mode feature. Within High Sierra DarkChocolate is a prototype implementation and, to be blunt, it doesn’t work very well. Some interface items look wrong or are unreadable. Some apps like Calendar or third-party apps such as Microsoft Word just entirely ignore the setting and revert to their usual white mode. But it’s fun to play around with. Warning! Follow the steps below at your own risk! I will not be held responsible for damage arising from this. If you’re unsure, go no further! Open a Terminal window. You’ll find Terminal in the Utilities folder of the Applications list in Finder. Log out via the Apple menu, and then log back in again. Don’t forget that you’ll need to also turn on dark menu and dock within System Preference’s “General” section. Oh, and if you want the macOS Mojave “dark” desert wallpapers for the complete picture then—go right ahead! … And then rebooting the system (logging out doesn’t seem to turn off the feature—which again seems to indicate a buggy implementation). I’ve a love and hate relationship with Safari on the Mac but have to admit it’s got better and better over recent years. It’s way better at power saving compared to the competition, for example, and its picture-in-picture feature is also incredibly useful when watching videos. But it still does some odd things. The only caveat is that—again for reasons unknown to we mere morals—the three-finger swipe gesture works in the opposite direction compared to the two-finger swipe. (Well, on my Mac at least—let me know if you Mac is different in the comments.) In other words, while you swipe your two fingers right to go back with the two-finger gesture, you have to swipe in the left direction when using three fingers. Activating three-finger swipe is easy. 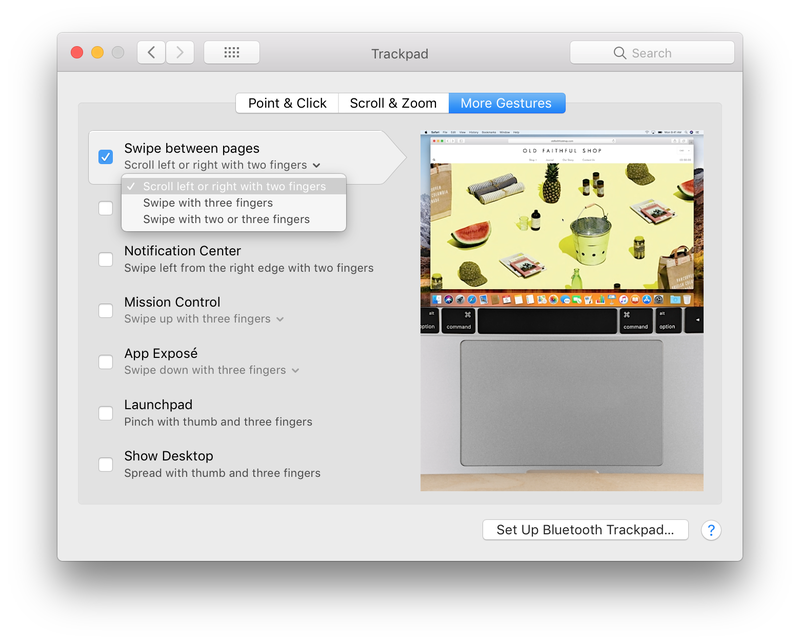 Just open System Preferences (in the Applications list of Finder), then click the Trackpad icon. Then ensure the More Gestures tab is selected, and underneath the Swipe Between Pages heading, select Swipe With Two or Three Fingers. This is a good option because you can still use two-fingers, so can avoid the frustration if you forget you’ve changed the settings. Give it a try. It could be revolutionary.